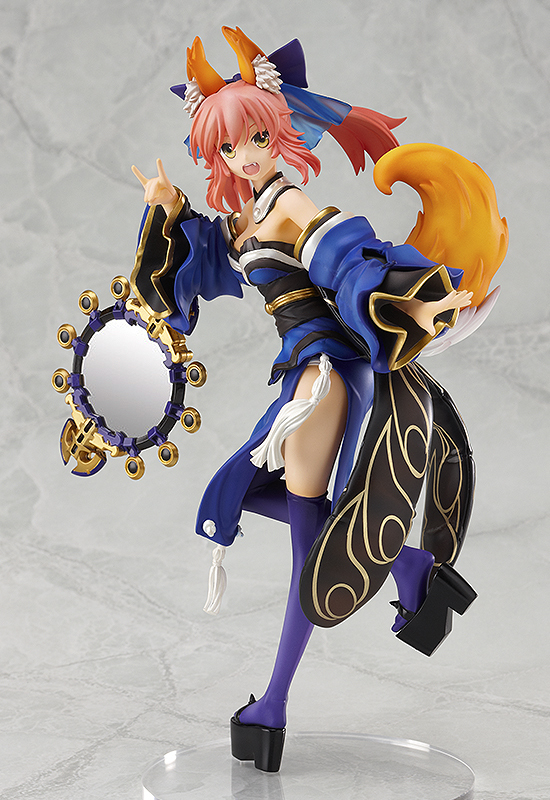 There's limited quantity of Caster (Re-Run) Fate/EXTRA Figure available at this price. Order now before they're gone! The Caster servant who always follows her Master's orders is back... for a fourth time! 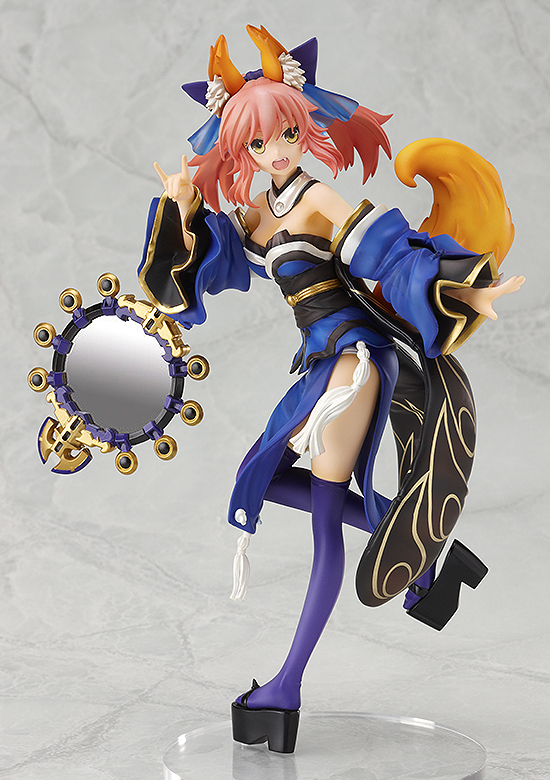 From 'Fate/EXTRA' comes a release of the 1/8th scale figure of Caster! She has been sculpted with careful attention given to her most notable characteristics - from her fox ears and tail to her unique blue kimono. 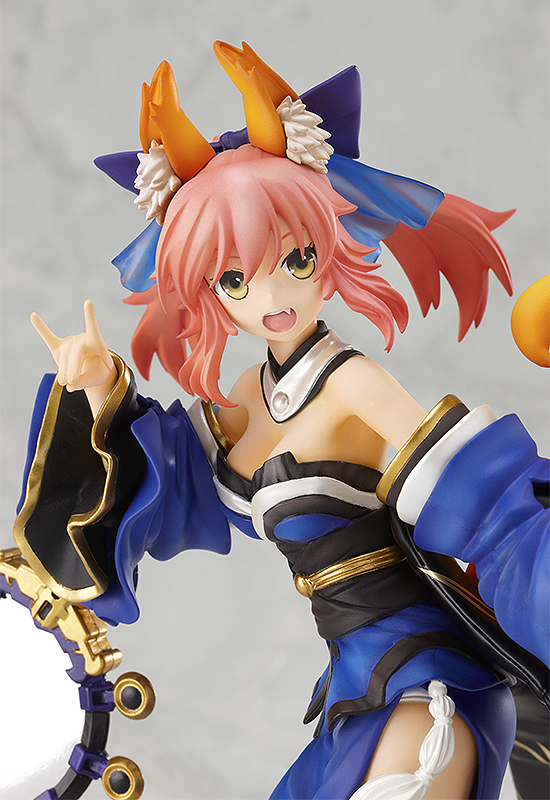 The figure has been sculpted in a very dynamic pose overflowing with energy, and even has her posed with her right hand shaped like a fox, adding more to her lovable charm!